Board certified Brooklyn dentist. Award winning expert, contributor to prominent media outlets. Top 2% of dentists in USA certified by WLI. NYU College of Dentistry graduates. 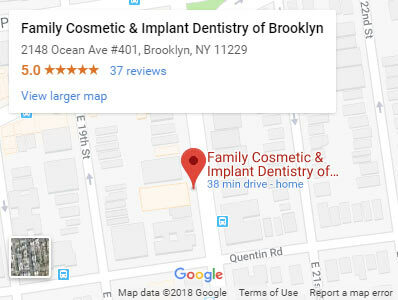 One of a few cosmetic dentists in Brooklyn offering the newest and most advanced dental techniques. 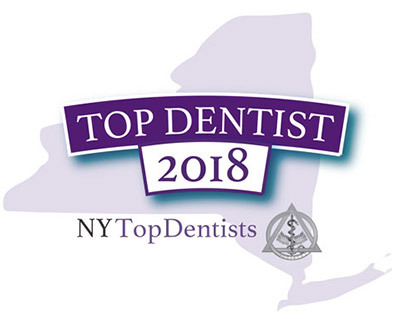 Top New York dentists who treat most dental conditions, voted best in Brooklyn by their peers and patients, perform all dental procedures from teeth cleaning to surgery. Whether you need periodontics, orthodontics, pediatric or cosmetic dentistry, the board certified father-and-son team will make you comfortable and confident providing truly exceptional care. Our state-of-the-art, cutting edge Brooklyn dentistry center equipped with the most advanced technologies available on the market including latest lasers, high precision microscopes and the most advanced low radiation 3D scanning equipment. Both doctors Alex and Igor Khabensky DDS are trained and experienced in general, pediatric and cosmetic dentistry specializing in dental implants, crowns, veneers and teeth bonding. A trusted father-son team of board certified dentists Alex and Igor Khabensky deliver highly functional and remarkable esthetic results. As the best in class Brooklyn dentists we provide thoroughly personalized and comprehensive dental care. Family cosmetic and dental implant dentists perform complex surgical and cosmetic procedures to provide a full range of dental services to achieve virtually immediate results. 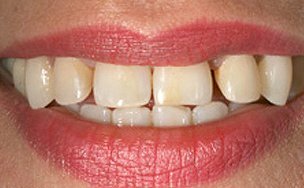 We offer treatments designed to preserve and protect your teeth, avoiding any unnecessary tooth reshaping. We offer the latest in cosmetic dental and functional replacement for missing teeth: dental implants. Implants require dental surgery, but they become embedded teeth replacements — unlike dentures and dental bridges you don’t have to remove them to clean them. You treat them just like your natural teeth. At our cosmetic dentistry center we offer you a complex blend of science and artistic talent to create that perfect smile you always wanted. Dr. Khabensky is an expert in performing dental implant procedures and performing complex restorations. 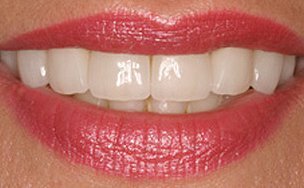 Appropriately designed teeth will restore the proper facial dimensions, supporting the facial muscles and rejuvenating facial appearance. My family and I have been a patient of Dr. Alexander Khabensky for over 20+ years. I don’t trust anyone else in Brooklyn with my pearly whites! He is incredibly talented in both his technique as well as his diagnostic abilities. He truly makes any dental procedure as painless as possible. Thank you very much! You are the best dentist! Exceptionally professional front office staff. Highly trained and knowledgeable Dentists and Hygenist's. Dr. Khabensky, Sr. has been our family dentist for 12 years. He took care of the problems my previous dentist created and since than we have not needed any major dental work because he ensures that our dental health is maintained. Brooklyn's best dentists Alex and Igor Khabensky DDS provide outstanding dental care for a patient’s in the New York area. We have provided a brief overview of each dentistry service we offer and encourage you to click on the links to get more information. 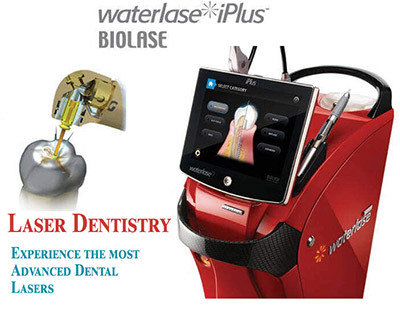 Additionally, your cosmetic dentist in Brooklyn has training in and access to revolutionary laser technology (Biolase WaterLase iPlus), with which they can perform painless laser procedures like laser gum surgery. This dentist is also adept at more traditional oral surgery and can perform a bone graft or gum graft procedure, if needed. Anything you need to maintain your oral health, your general dentist in Brooklyn can deliver — even temporomandibular joint dysfunction treatment. 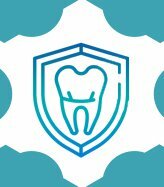 Top rated dentists in Brooklyn Alex and Igor Khabensky DDS provide treatment for a full range of dental ailments including periodontal disease, tooth decay, broken teeth. 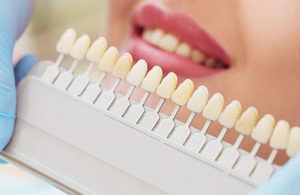 A wide variety of cosmetic dentistry and pediatric dentistry procedures such as dental implants, teeth whitening, dental crowns are offered using the latest dental techniques and technologies available in New York. Dr. Alex and Igor Khabensky, DDS, are Brooklyn general dentists who also specialize in pediatric and cosmetic dental procedures. So, no matter what dental procedure you may need, they can handle it with experience and a trained eye for detail. Your and your kids oral health comes first. Before you get any cosmetic dental treatment, they’ll make sure your dental health is fantastic, which lays the foundation for a beautiful smile.